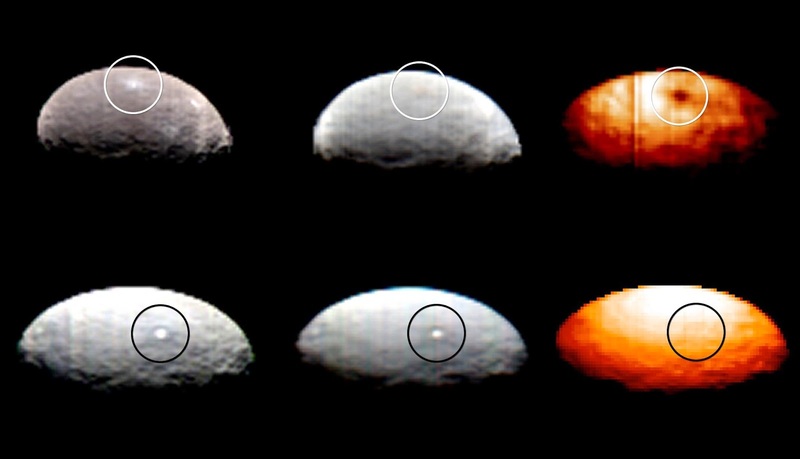 UFO SIGHTINGS DAILY: Alien Structure On Ceres Confirmed In Two More Photos By NASA, April 2015, UFO Sighting News. 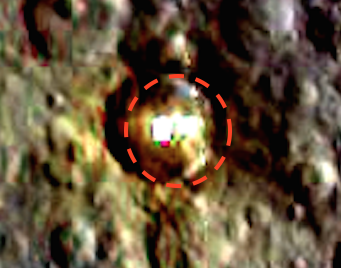 Alien Structure On Ceres Confirmed In Two More Photos By NASA, April 2015, UFO Sighting News. 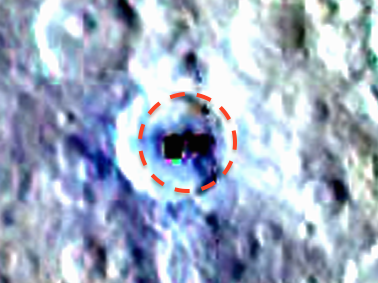 Above screenshot is of a negative color effect. Also do you see the red and green lights next to the buildings?